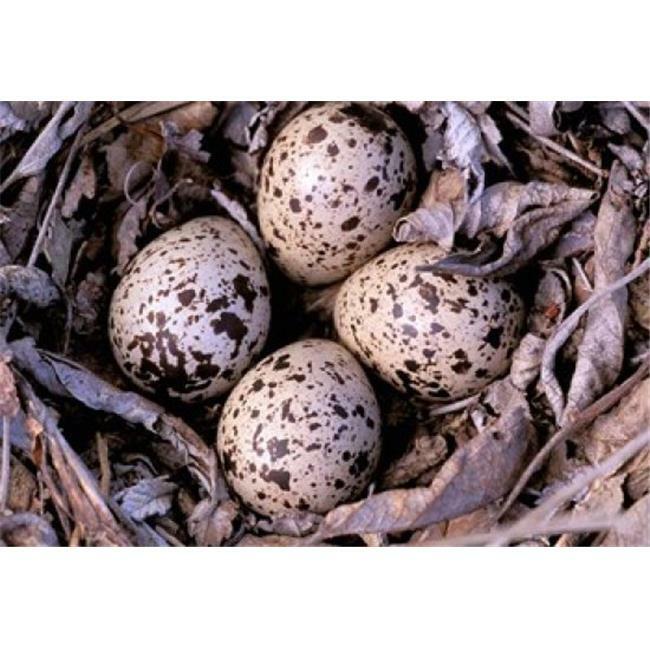 ›Posterazzi PDDCN02GJE0002 Nightjar Nest & Eggs Thaku River British Columbia Canada Poster Print by Gavriel Jecan - 25 x 18 in. Posterazzi PDDCN02GJE0002 Nightjar Nest & Eggs Thaku River British Columbia Canada Poster Print by Gavriel Jecan - 25 x 18 in. Nightjar Nest and Eggs Thaku River British Columbia Canada Poster Print by Gavriel Jecan is a licensed reproduction that was printed on Premium Heavy Stock Paper which captures all of the vivid colors and details of the original. A print great for any room! Our print are ready to frame or hang with removable mounting putty to create a vintage look.